Transfer Rater: Pochettino to Man United? Rabiot to Barca? Younes Belhanda spent last season on loan at Schalke, where he made 15 appearances. Nice have followed up the signing of Mario Balotelli by bringing in Younes Belhanda on loan from Dynamo Kiev. 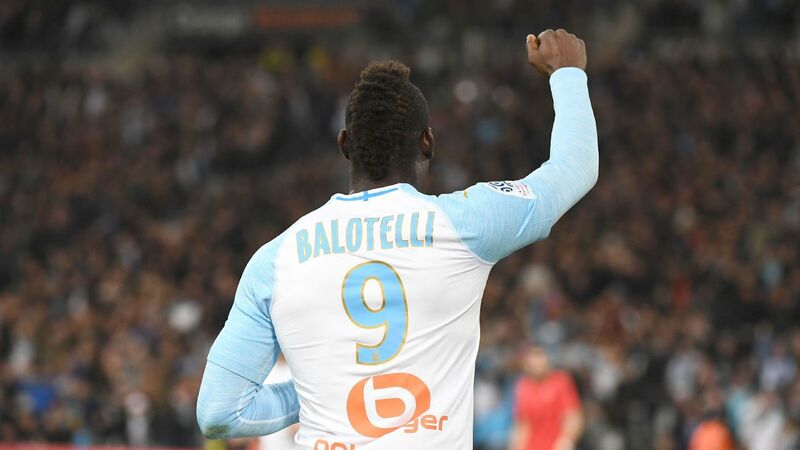 The Europa League hopefuls made a major splash by landing Balotelli on a free transfer from Liverpool, and continued the overhaul of their attacking options with the signing of Belhanda on a 12-month deal with an option to buy. The Morocco international was a member of the Montpellier side that won the Ligue 1 title in 2012, but left for Dynamo in 2013, also having a loan spell with Schalke. However, the headlines will belong to Balotelli, who has found a way out of his ill-fated spell at Anfield. Balotelli spent last season on loan at former club AC Milan after just one campaign at Liverpool, having been signed by former manager Brendan Rodgers for £16 million. 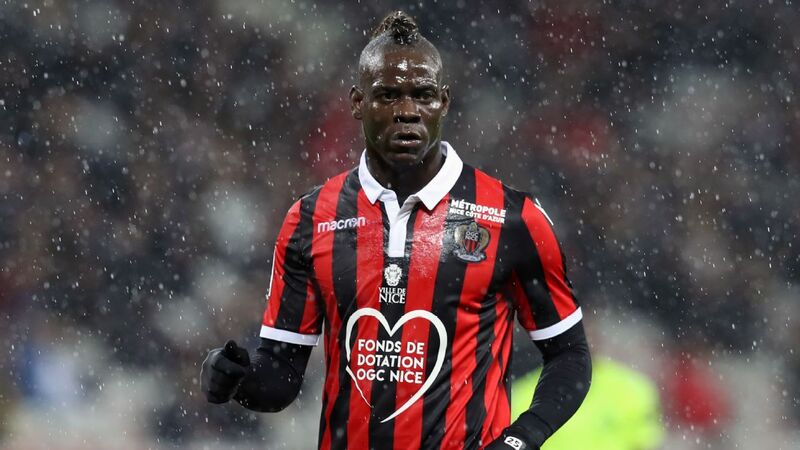 "We are very pleased to welcome Mario," president Jean-Pierre Rivere told Nice's official website. "We hope that at Nice, in a family atmosphere, he will find the pleasure of the game. Balotelli will train with his new teammates on Thursday before being presented to the media on Friday.